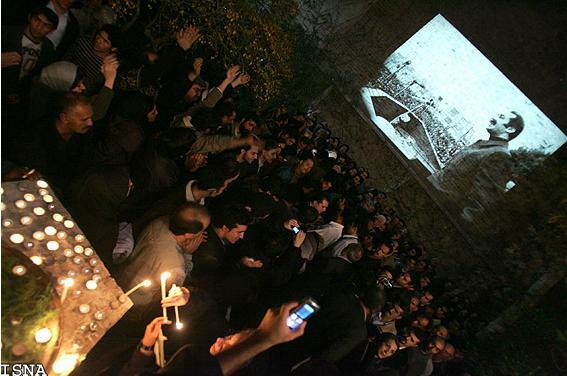 As expected, the public commemoration of the Forouhars was banned this year by the Islamic Republic. Instead Parastou held the commemoration in her late parents' home and as usual the crowds came to honour the memory of the slained dissidents, Daryoush and Parvaneh Forouhar. 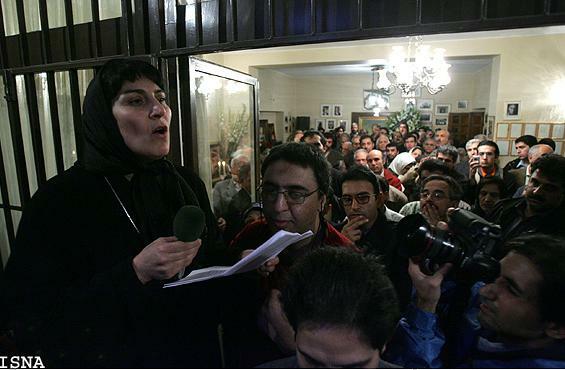 What the regime does not realise is that Daryoush and Parvaneh Forouhar are in the hearts of the Iranian people. Whether they ban their public commemoration or not, Iranians will always remember the sacrifices of the Forouhars and they will always remember the hideous crimes of the clerics in the last 25 years.